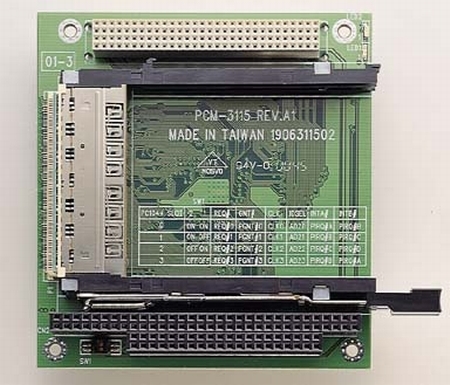 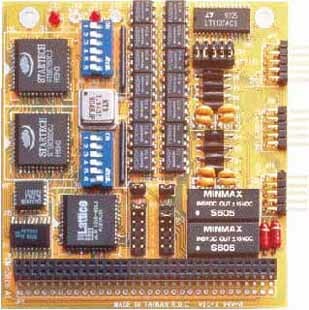 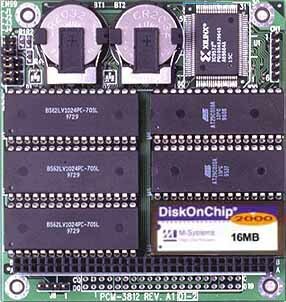 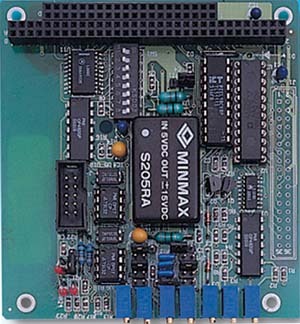 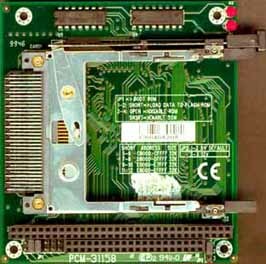 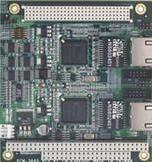 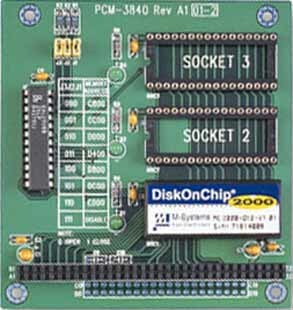 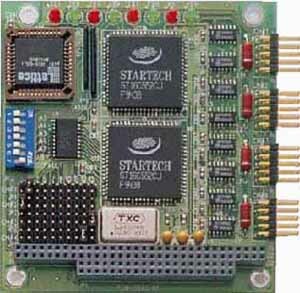 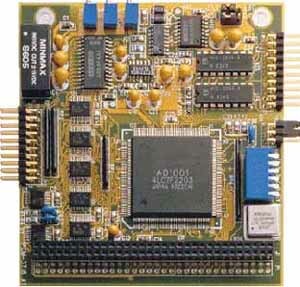 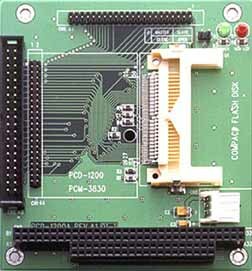 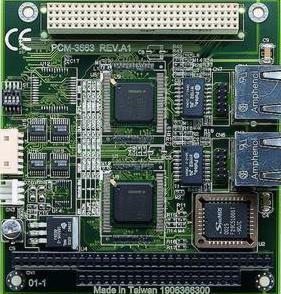 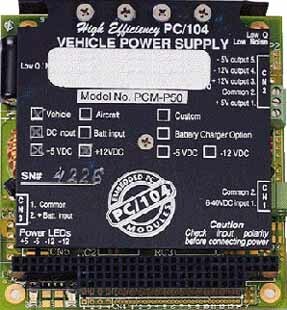 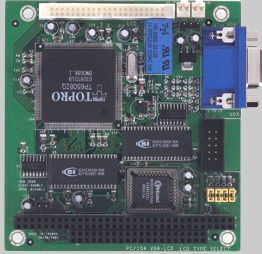 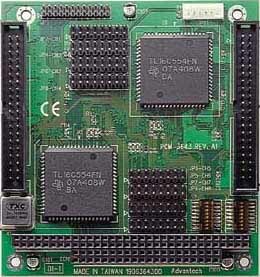 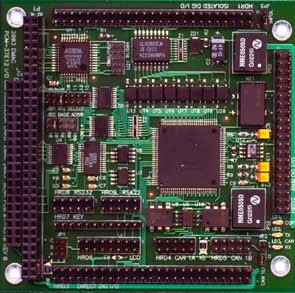 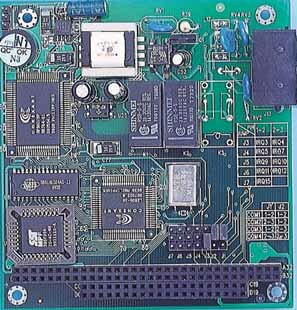 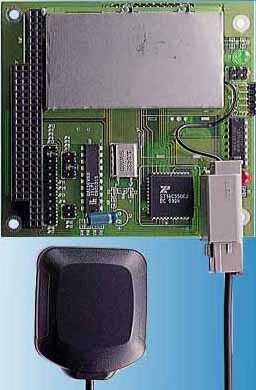 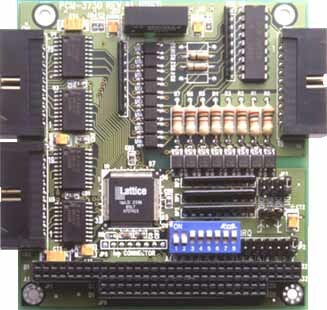 The most common method for expanding an embedded x86 system is through the use of PC/104 modules. 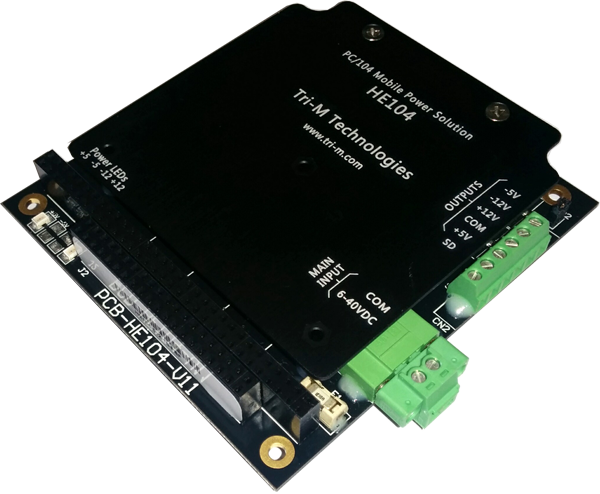 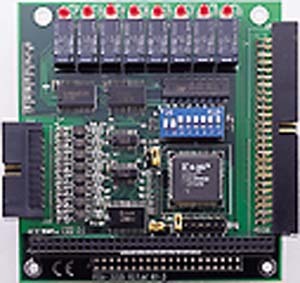 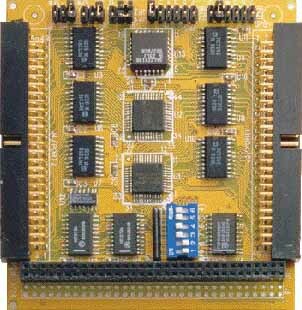 EMAC has Data Acquisition & Control, Communications, and Expansion modules allowing the customer to enhance their systems. 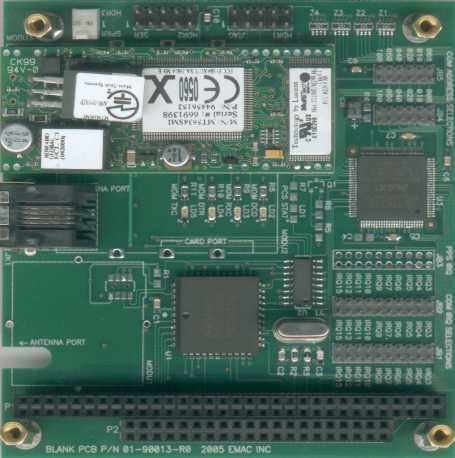 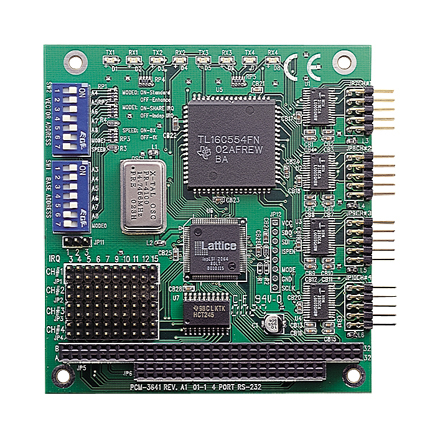 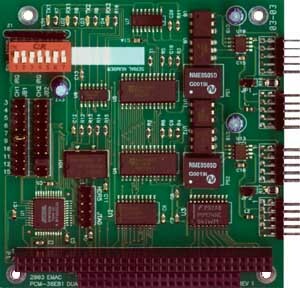 When using EMAC's Data Acquisiton and Control modules be sure to reference our SBC Interfacing Guidelines white paper for helpful interfacing information.